The Caplewood is a highly desirable 3 bedroom home with impressive living spaces and modern comforts throughout. 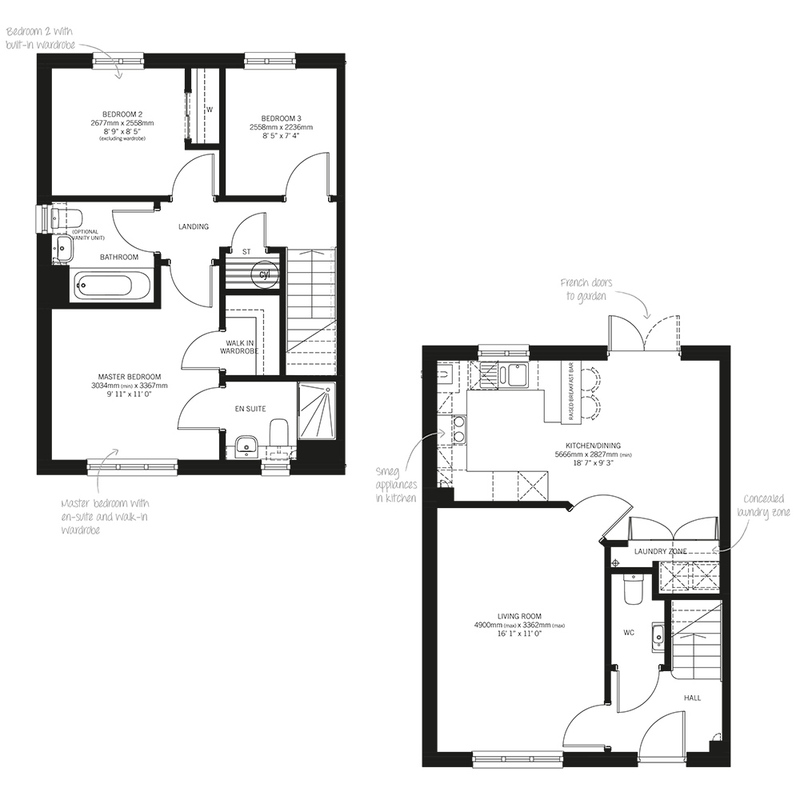 Downstairs you will find a spacious living room that flows into the open-plan kitchen/dining room. This stylish and practical kitchen boasts a breakfast bar, cleverly concealed laundry zone and French doors leading out to the garden. Upstairs there are three bedrooms and a family bathroom. 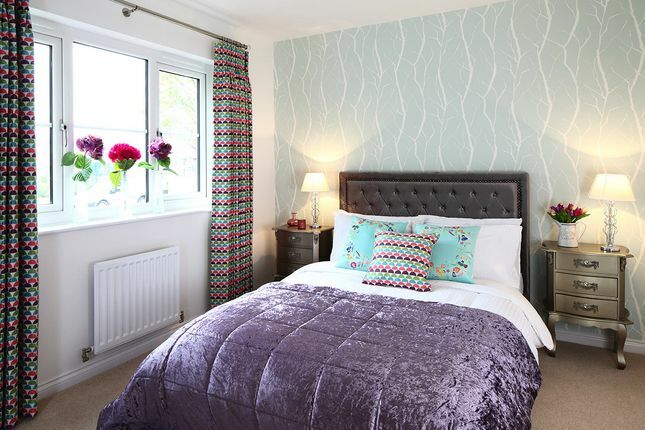 The master bedroom benefits from a walk-in wardrobe and an ensuite shower room finished to a superb standard. Silver Birches is situated in the rural market town of Alford, the gateway to the Cairngorms. It is a comforting rural community, well suited to family life. With breathtaking views of rolling hills and scenic countryside, Silver Birches offers everything you need right on your doorstep. There's a myriad of country trails to explore, while the bustling village of Alford is located close by. Alford also boasts a dry ski slope, swimming pool and plenty of parks. With excellent links to Aberdeen and Insch railway station just 12 miles away, this is country living at its finest. Property descriptions and related information displayed on this page, with the exclusion of Running Costs data, are marketing materials provided by Stewart Milne Homes - Silver Birches, and do not constitute property particulars. Please contact Stewart Milne Homes - Silver Birches for full details and further information. The Running Costs data displayed on this page are provided by SmartNewHomes to give an indication of potential running costs based on various data sources. SmartNewHomes does not warrant or accept any responsibility for the accuracy or completeness of the property descriptions, related information or Running Costs data provided here.